In today’s world, there is an abundance of technology for small businesses, a fact that can sometimes be a blessing and sometimes a curse. On the one hand, nearly any problem you have has a technological solution. On the other hand, many small business owners find themselves gathering so many different programs and apps that it is hard to manage them all. If you are sick of juggling technology in your small business, I think you will love this recent development from Intel – Intel Small Business Advantage, a one-stop solution for all your most commonly used tech applications. 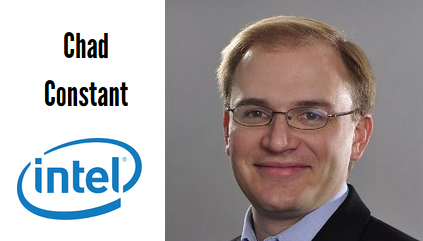 To learn more about Intel Small Business Advantage, I recently interviewed Chad Constant, Director of Business Client Marketing at Intel Corporation. With over 17 years’ experience working at Intel, Chad is particularly excited about this latest offering for small business owners. A built-in chat feature for inter-office communications. 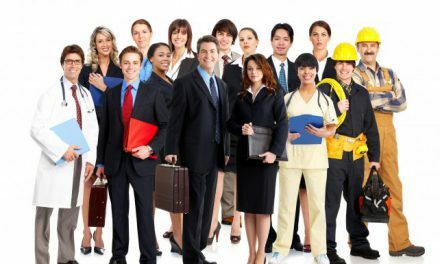 File sharing and screen sharing to assist with employee collaboration. An array of security features including data backup, a PC health center and a software monitor. As you can see, some of these features will help you boost the productivity of your business by simplifying collaboration and communication through a single platform. 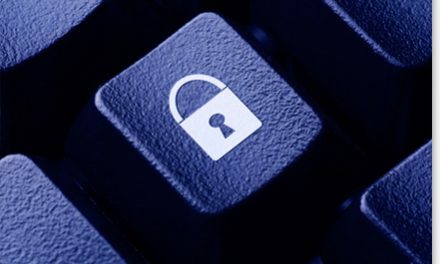 Other features will boost your business security. For example, there is a feature that allows you to turn off the USB access ports throughout the business, and a central backup system that will protect your files if something happens to an employee’s computer or device. 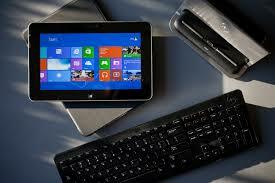 An added benefit is that Intel Small Business Advantage is designed to work on any device that you are carrying. It is mobile compatible, so you can download the companion apps for Android, Apple and Google devices to access the system. Want to learn more about Intel Small Business Advantage? Grab a cup of coffee and sit back while listening to my short 8-minute interview where Chad Constant explains more about the new software. Many small business owners love the technological solutions that are available today, but they are sick of having to go to different applications for all their main business functions, like chatting, file sharing, and data security. If you are looking for a simple solution that just sits on your desktop and helps you run your business more productively, Intel Small Business Advantage may be the solution for you. NextThe Tough Life Of Artists – Can Technology Help More of Them?